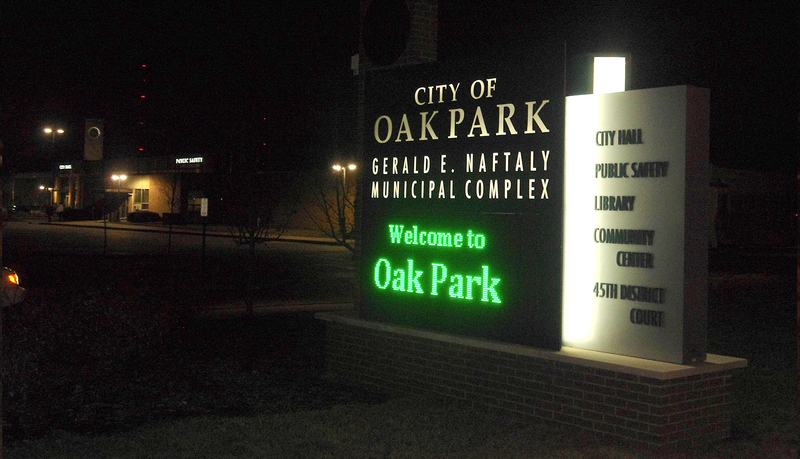 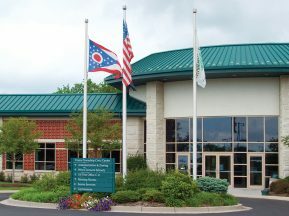 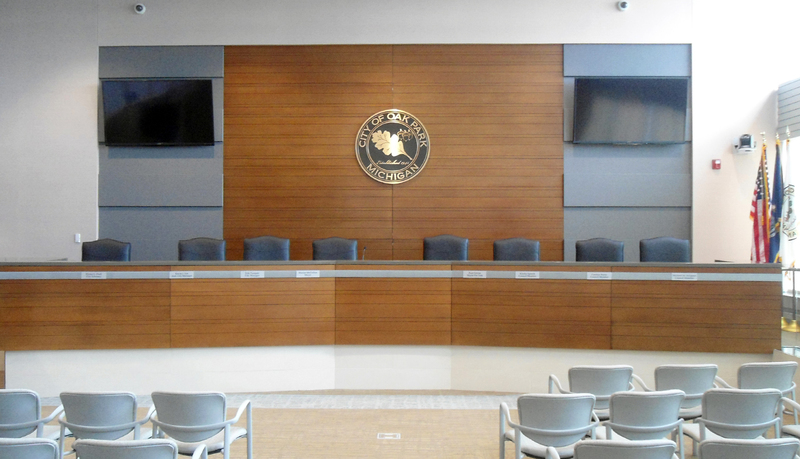 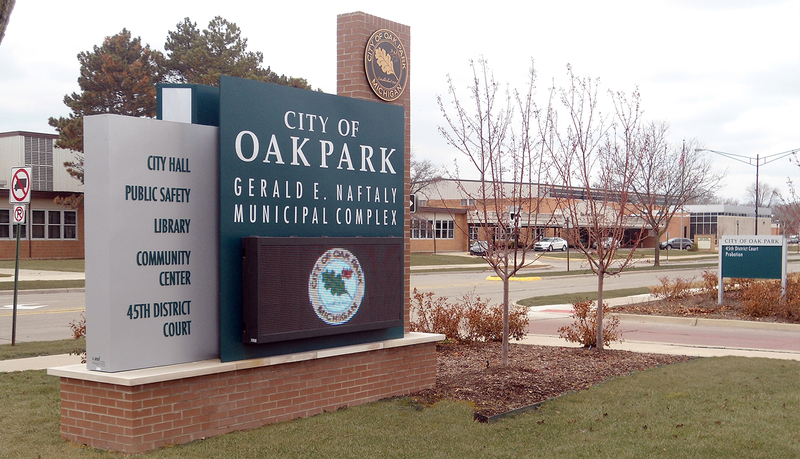 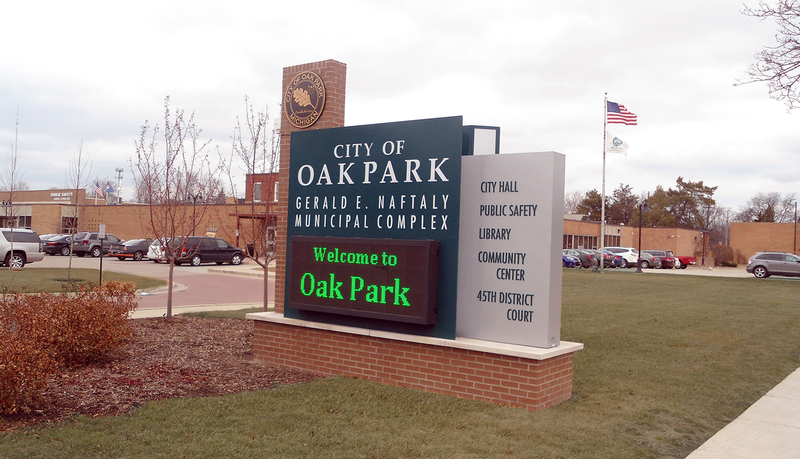 The City of Oak Park updated its footprint in Oak Park by reconfiguring its 43,000 square foot City Hall building, and making additions and renovations to the Public Safety building, Library, Community Center and Rothstein and Victoria parks. 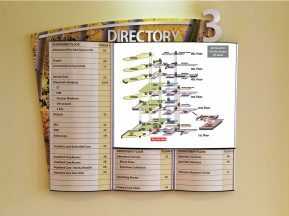 All new and renovated structures needed an interior and exterior wayfinding and signage solution. 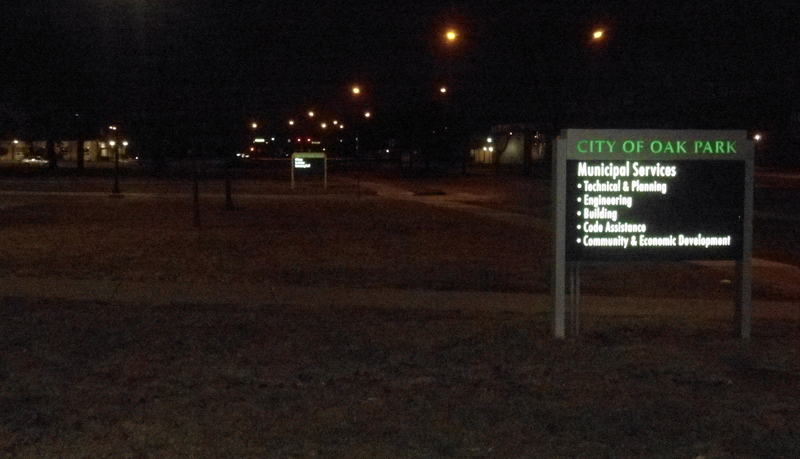 The existing signage was antiquated and ineffective so the City decided to start the signage program with a clean sheet. 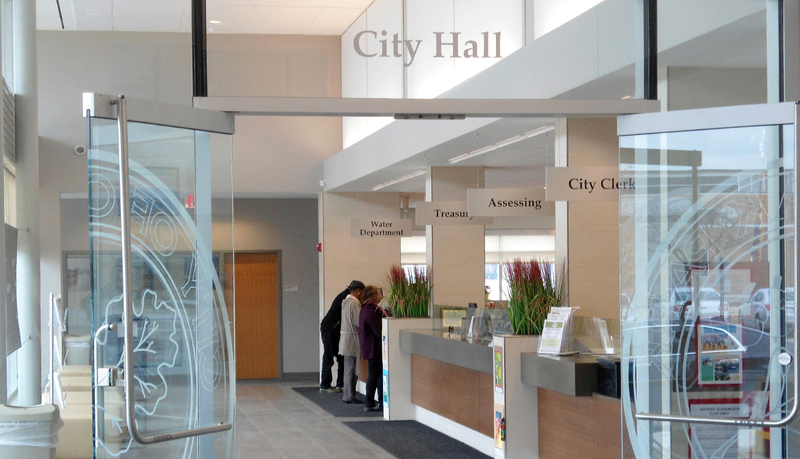 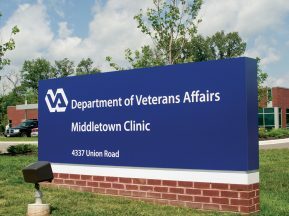 The client also needed signage that dramatically welcome visitors to the City and communicate information and events to residents and visitors alike. 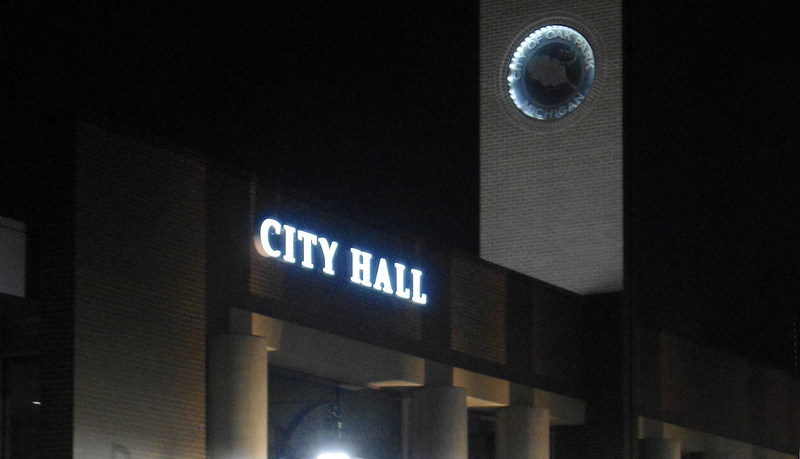 The City requested bids for a design-build solution from qualified vendors and ASI was the successful bidder. 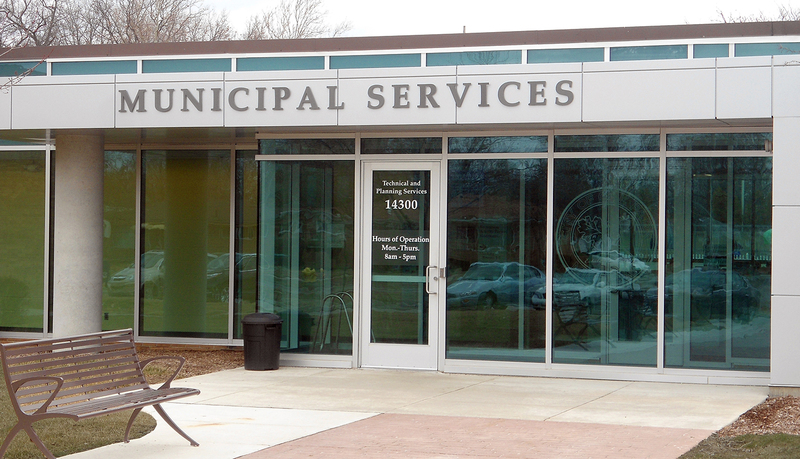 After being awarded the contract, ASI’s design team met with the City’s Planning Department and Architect to develop a turn-key signage and wayfinding program for the City. 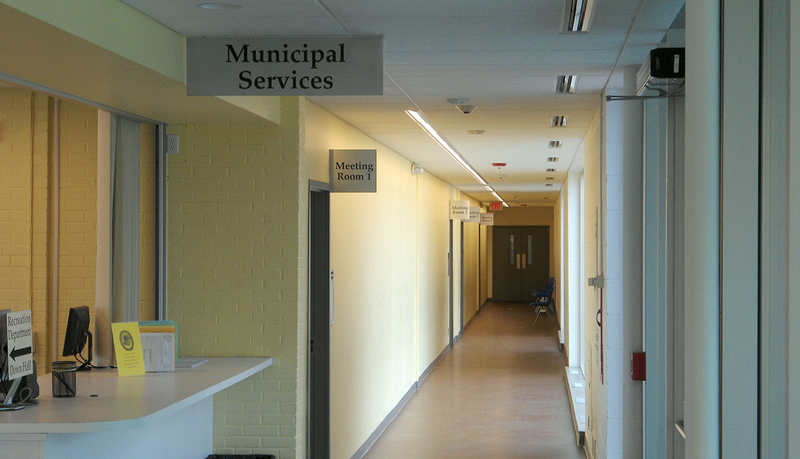 During this process team addressed wayfinding challenges that resulted from the addition of new buildings and revised destinations. 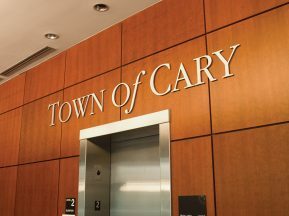 The inspiration for the sign designs came from the architectural features of the new and renovated buildings as well as the City’s historic logos. 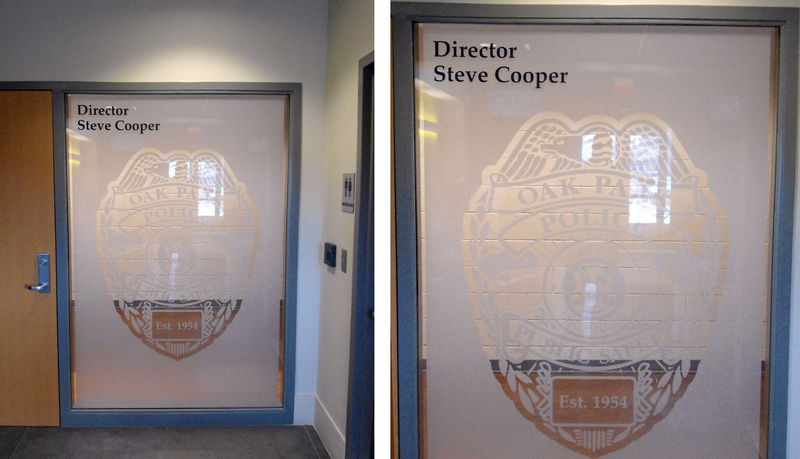 The campus wide interior signage program consists of custom made ADA compliant acrylic plaques ADA, wayfinding signage, custom graphics, and dimensional letters. 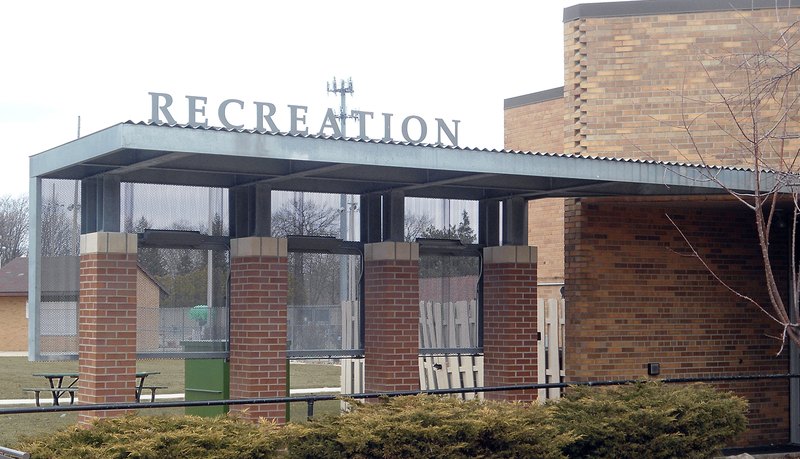 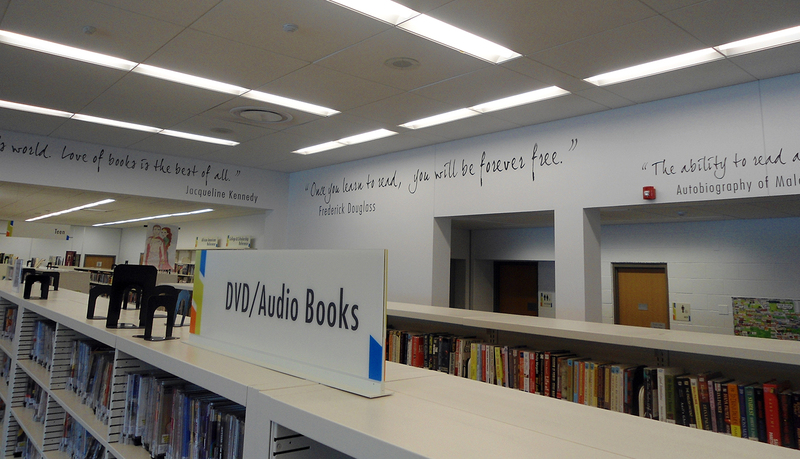 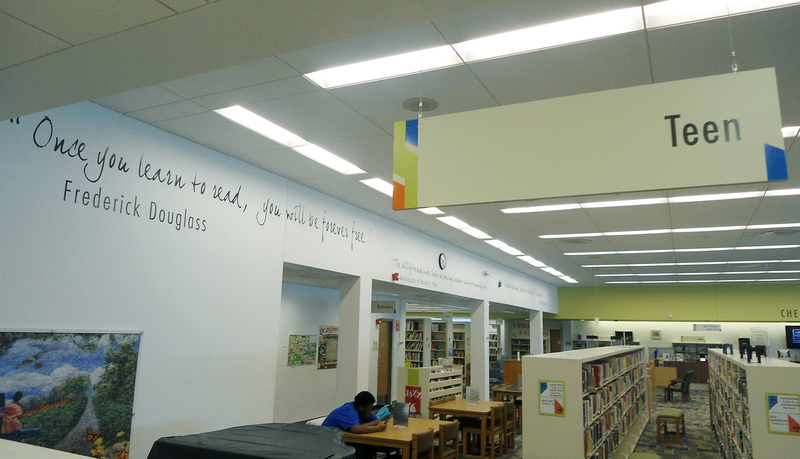 The exterior solution also encompassed wayfinding and used a custom exterior signage solution. 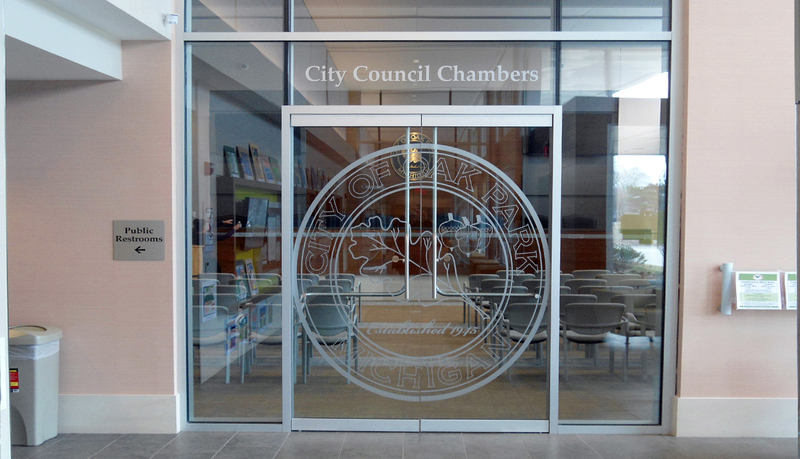 Custom cast City seals were fabricated to reflect the historic seal and logo of the City. 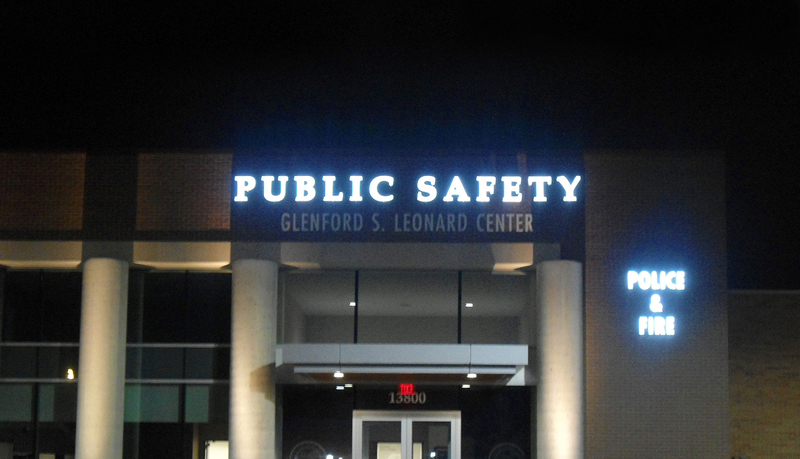 To satisfy the City’s need for signage welcoming and informing visitors ASI designed Custom Exterior Marquees incorporating LED message centers places strategically to maximize their effectiveness.